The clear, healing tone of a bell can have a few different effects. The bell's vibrations can banish unwanted spirits and/or negative energies, call in positive, desired energetic influences, and/or simply clear stagnant energy in any space throughout one’s home. Sound affects energy on a physical level—because sound is energy—and so the bell is both a physical and a symbolic tool in Wiccan practice. 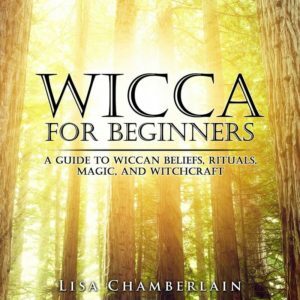 Not all Wiccan traditions consider the bell to be a core ritual tool. Some may use it simply for clearing the space before ritual begins. 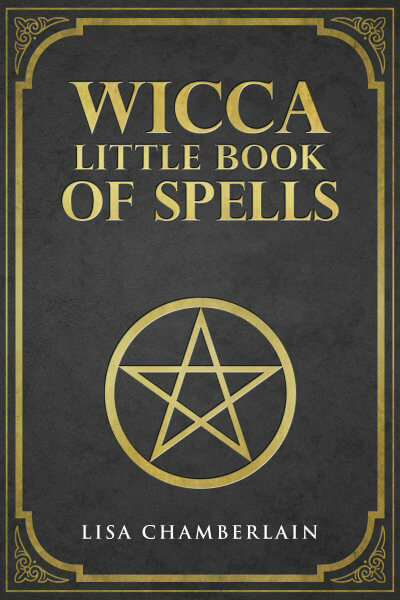 Others use one to clear and/or charge crystals, herbs, and other items used in ritual and spellwork. However, there are many practitioners who keep a bell on their altar and use it in their formal rituals. In this case, the bell is usually on the left side of the altar, where tools representing the Goddess are found. In most traditions, it is associated with the element of Air, though some attribute it to Water because of the way sound waves ripple outward when the bell is rung. In ritual, the bell may be used to invoke the Goddess, and/or the Elements. Some will ring it after casting the circle to seal the energy within, while others will ring it after releasing the circle to disperse any remaining energy. It can also be used to mark different sections of a longer ritual, such as the end of invocations and the beginning of the main body of the ritual. Bells also makes a lovely way to seal different kinds of spellwork. Outside of ritual, many Wiccans like to hang one on the front door to guard their home. As with every other ritual tool, you can find a witch’s bell in a variety of Wiccan and/or New Age shops. They range in appearance from plain and simple to ornately decorated. The main consideration, however, should be the bell's sound, which is why it’s ideal to shop for one in person rather than online to be sure you’re happy with the tone. If you must purchase one online, be sure to pay attention to the weight in the item description. While heavier bells may be more expensive to ship, lighter bells may not have the effect you desire. When you acquire your bell, spend some time holding it in your hands and pay attention to the physical sensations in your body as you do so. Then ring it gently and note how your own energy changes. Use this sensory information to guide you as you decide how and when to use it in ritual and magic. The bell is one tool that will truly “speak” to you if you are willing to quiet your mind and listen!